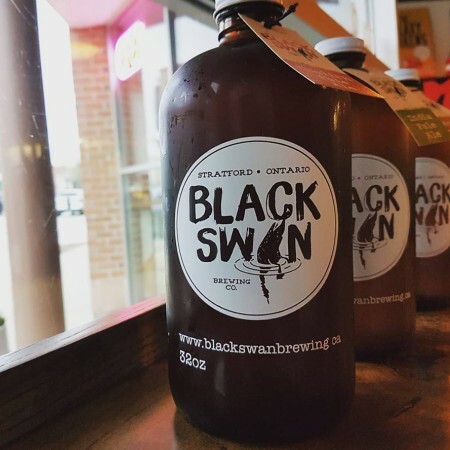 STRATFORD, ON – Black Swan Brewing has announced details of an event this weekend to mark the brewery’s official reopening after a brief closure for renovations and expansion. Taking place tomorrow (November 17th) from 11:00 AM to 9:00 PM, the day will feature brewery tours through the afternoon, live music by Dan Stacey at 7:00 PM, door prizes, and several Black Swan beers on tap including the flagship English Pale Ale, the recently returned IPA, and more. For more details, see the Facebook event listing, and recent brewery profile in the London Free Press.